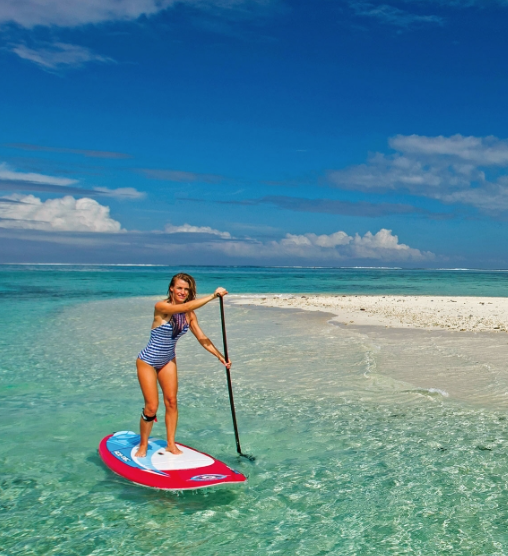 Stand Up Paddleboards by BIC SUP. Premium boards without the premium price. 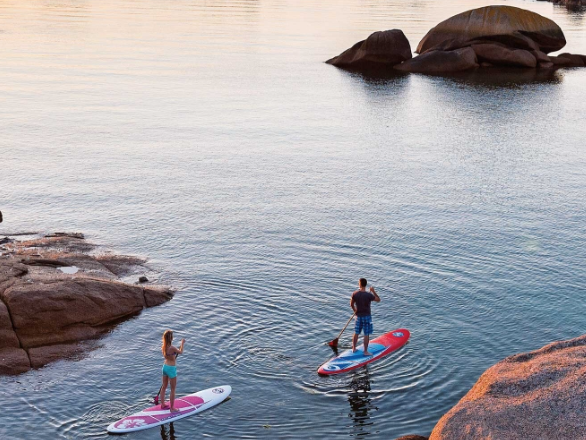 BIC Sport has reconfigured their entire lineup of Stand Up Paddleboards for 2018 by integrating the BIC SUP and the OXBOW SUP brands into one distribution channel. That means new graphics on most BIC and OXBOW SUP boards for 2018, and outdated graphic schemes on the 2017s still in the warehouse! 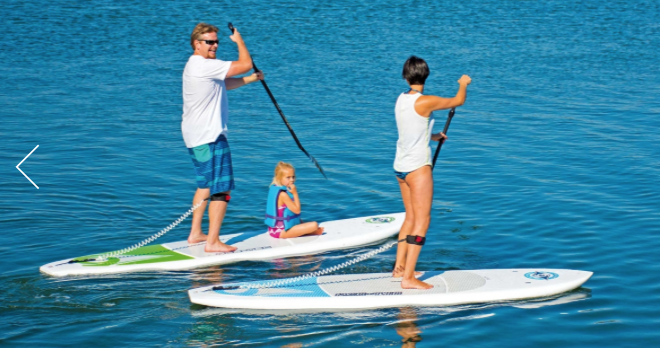 Surf’SUP Colorado was able to purchase a number of these discontinued 2017 SUP models at closeout prices. 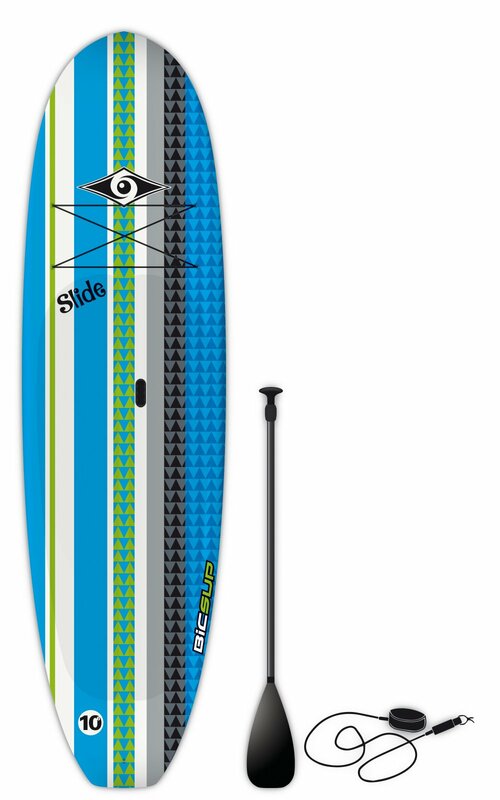 What this means for you is a killer deal on a new Stand Up Paddleboard. Now you can purchase an ACE-TEC, C-TEC, or iSUP at savings of $100 to $600. 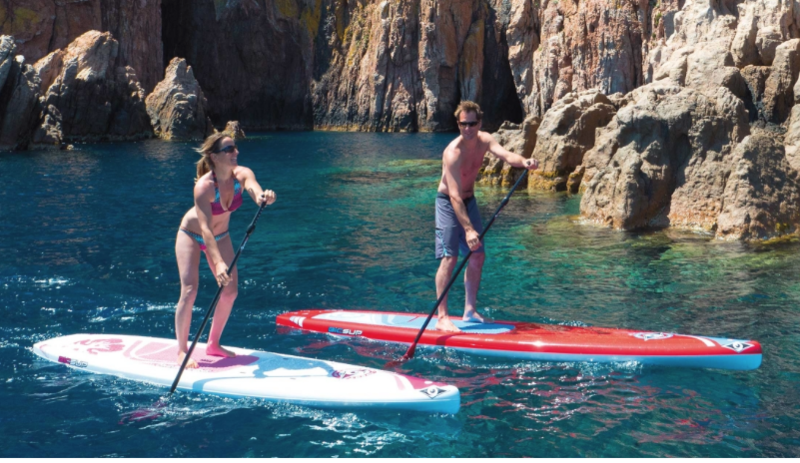 We’ve updated our website to reflect these new, lower prices on all our BIC SUP boards. Check it out and get into the Surf’SUP Colorado SUP Shop to score one of these deals before they find a different home. • Featuring the Ace-Tec Series, including the Performer Series, the Cross Series, and the Wing Series. 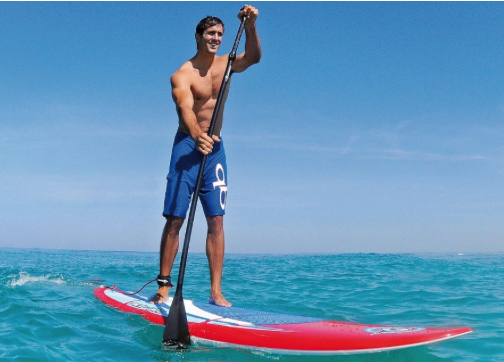 BIC SUP ACE-TEC Performer, 9'2"
BIC SUP ACE-TEC Performer, 10'6"
BIC SUP ACE-TEC Performer, 11'6"